This page contains other organisations, programs or information such as reports or articles which may be of interest or use to those interested in school gardening, education or sustainability. Click on the heading or logo to enter the site or page. KidsGrow resource for schools includes an overview of the learning outcomes for four themed gardens, explains how they link to the Australian Sustainable Schools initiative and provides practical tips for gardening at school. Although not currently in line with the national curriculum, KidsGrow is still a useful resource for teachers to use to link gardens to school curriculum and encourages interdisciplinary learning. Cool A ustralia is all about educating young Australians for a sustainable future. 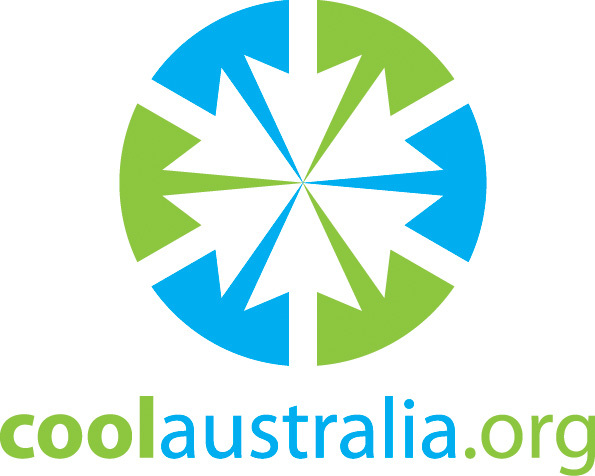 Cool Australia provides online educational material and support to the teaching community free of charge. They bring sustainability and our environment into Australian classrooms, providing teachers with engaging, fun and informative learning activities and units of work on a whole range of topics. 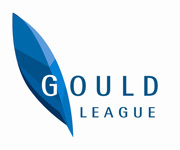 Gould League equips teachers to integra te science, geography and sustainability into their curriculum, connects students with their natural world and empowers the community to live more sustainably. The Royal Botanic Gardens Victoria education service utilises the rich natural and cultural resources of Melbourne and Cranbourne Gardens to provide opportunities to enliven and enhance the learning of students from kindergarten to tertiary. The service also provides teacher professional development and teachers’ resources. Kevin Heinze Grow works with children and adults of all abilities to provide, enhance and promote the benefits of horticulture based therapy. At Kevin Heinze GROW everyone can benefit from horticulture based therapy. Over 50 years of international research has proven that plants are vital for human health and wellbeing . Their activities promote social inclusion, laughter and friendship. Planet Ark help people, governments and businesses reduce their impact on the environment. They are one of Australia’s leading environmental behaviour change organisations who are committed to creating fun campaigns that make it easy for you to take simple, powerful and positive environmental actions. for early childhood centres, schools, tertiary institutions, adult groups and individuals on sustainability and environmental education including a wide range of excursions and incursions; education specialists and mentors to come your school, network meeting or event to facilitate a variety of teacher professional development workshops; and a diverse range of short courses and workshops and courses for people of all ages and abilities on sustainable gardening, sustainable cooking and sustainable living. Cultivating Community offers a range of services to assist in the development of sustainable community food projects. Their School Food Gardens Program will provide your school with a vibrant and productive garden and outdoor classroom where one can tie all learning into the curriculum. They will teach children how to grow their own food, reduce food waste and act sustainably. The Kitchen Garden Classroom membership has all the ingredients you need to create a delicious, fun and rewarding learning experience. With hundreds of resources at your fingertips, you can pick and choose how best to bring a taste of pleasurable food education to your students. Environment Education Victoria(EEV) is an independent, not-for-profit, membership-based organisation. EEV promotes the development of environmental education and sustainable behaviour change in both formal education and community settings, and offers professional support to practitioners in the field. ResourceSmart Schools is a Victorian Government initiative that helps schools benefit from embedding sustainability in everything they do. 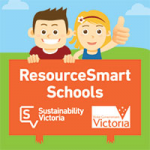 ResourceSmart Schools helps schools reduce costs while giving students the opportunity to learn about sustainability in a tangible and realistic environment. Their website helps your school track their sustainability journey and identify savings made. Their Sustainability Certification process rewards your progress and allows you to reach for the stars. BookAChook delivers all over Melbourne (Victoria) and supply the coop, the chooks, the food, and plenty of good advice on how you can bring a little of the country into your own school yard. If you are thinking of getting some chooks to compliment your school garden, you can even try before you buy. Bees play a very important role in gardens as they are the leading pollinators so it is important to encourage bees into our garden by creating bee-friendly environments. Here are some resources which may help you selecting the right plants. Guide for selecting the best Australia suited flowers and plants to benefit the bees, pollinators and your garden. Read more…. This guide provides helpful information and useful advice on organic gardening, including growing tips and techniques for those looking to produce their own organic, healthier food. Green spaces have a range of health benefits, but little is known in relation to cognitive development in children. This study, based on comprehensive characterization of outdoor surrounding greenness (at home, school, and during commuting) and repeated computerized cognitive tests in schoolchildren, found an improvement in cognitive development associated with surrounding greenness, particularly with greenness at schools. This association was partly mediated by reductions in air pollution. Our findings provide policymakers with evidence for feasible and achievable targeted interventions such as improving green spaces at schools to attain improvements in mental capital at population level. Read more …..
Did you know that there are about 400,000 plant species on Earth? Many thousands of plants on land and in the ocean are not identified or categorized. Plants keep us alive, as sources of medicine, oxygen, and food, but we don’t know very much about the majority of plant species. Plant life and its importance are studied in botany. Flowers, trees, grasses, cacti, seaweed, and other plants are all studied as part of botany. Botanists work hard to learn about, organize, and help protect different kinds of plants. Earth has a lot of exciting, wonderful living things that are ready for you to study! 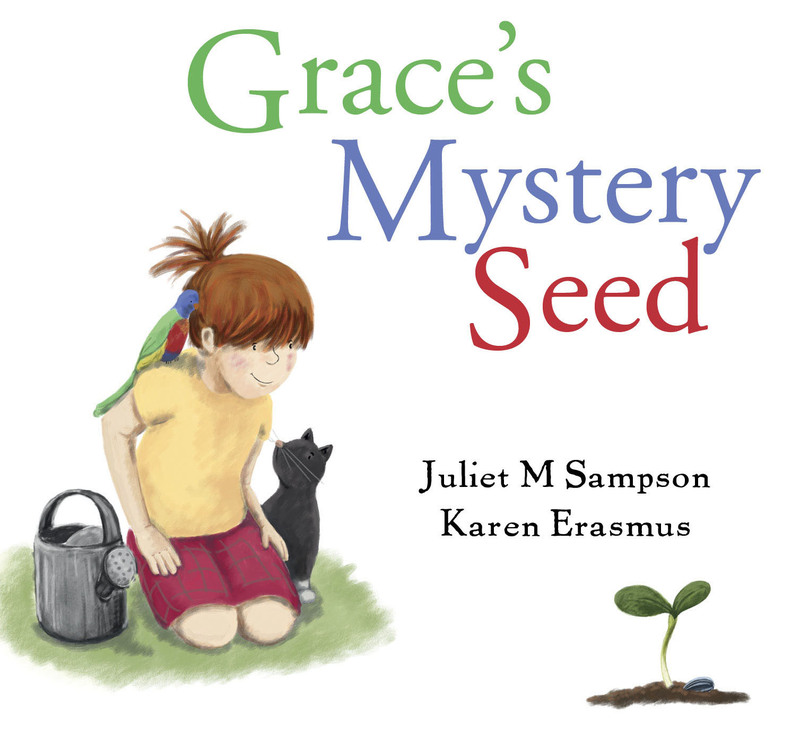 Read more…..
An engaging and educational story where Grace learns how to grow a seed with the help of Mrs Marion. She does not know what it will become. 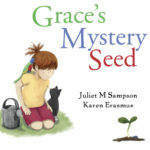 Author Juliet M Sampson, who is also a primary school teacher, has provided a pdf of teacher’s notes which covers maths, English and science curriculum. Click here to find out more or to purchase. New research by Planet Ark and sponsored by Toyota, released in the lead up to National Tree Day, investigates how contact with nature affects people’s life-long happiness and the physiological impacts it has on the brain. The surveys included in the report used internationally-recognised scales to measure the connection to nature and happiness of participants.